Women in the Finnish capital of Helsinki have become the latest victims of sexual harassment by the migrant community. Police have revealed a number of attacks that took place over the New Year period. 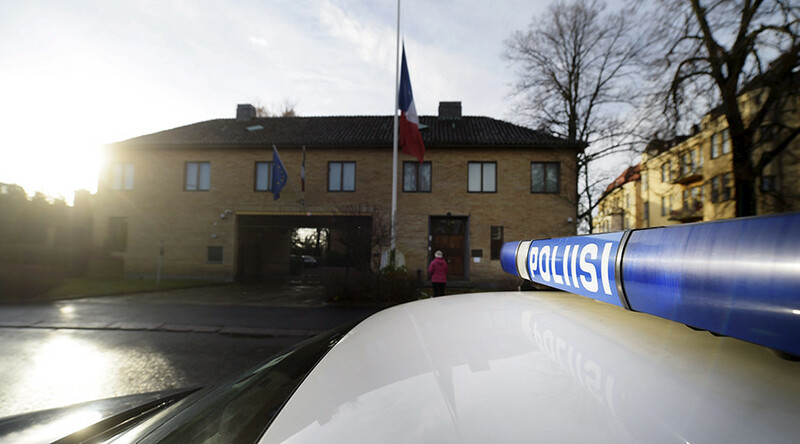 "Police have received information about three cases of sexual assault, of which two have been filed as complaints," Helsinki police said of the attacks, which occurred at the city's main train station on New Year's Eve. Women were targeted in an area where around 1,000 mainly Iraqi asylum seekers were celebrating the coming of 2016. For the relatively quiet city of Helsinki, three cases of sexual violence against women on the night in question seem to have set a record. “There hasn't been this kind of harassment on previous New Year's Eves or other occasions for that matter. This is a completely new phenomenon in Helsinki,” Koskimaki said. Helsinki police prepared for possible violence in advance by hiring private security to provide "an exceptional level" of protection for some 20,000 people gathered for the celebrations. “Ahead of New Year’s Eve, the police caught wind of information that asylum seekers in the capital region possibly had similar plans to what the men gathered in Cologne's railway station have been reported to have had,” police said in a statement. Besides the rail station, the security guards told the police that "widespread sexual harassment" also took place at a central square. While no link has been established between the events in Cologne and Helsinki, authorities in the German city said that more cases of sexual assault have been reported to the police. The city received 120 complaints by Thursday, after mostly drunken refugees harassed women near the train station during celebrations. On Wednesday, Cologne police chief, Wolfgang Albers, admitted to RT that Cologne law enforcers were unprepared for the mass sexual assaults committed during the New Year’s celebrations. "Eventually we had a situation where a large group of men were going after women. We did intervene and help. But I'll admit we were totally bewildered by it all. We have never encountered incidents like this before and we weren't prepared for it," Albers told RT. On Thursday, Der Spiegel reported that police lost control of the situation in Cologne on New Year's Eve. Citing an internal report by Germany's national police, the Bundespolizei, obtained by the publication, the police believe those who committed the assaults will never be found. Identifying the perpetrators "was unfortunately no longer possible," because "security forces were unable to get all of the incidents, assaults, crimes, etc. under control,” the report reads. The simple explanation to this failure is: “There were simply too many happening at the same time,” with police struggling to record all of the complaints. Cologne wasn’t the only German city hit with hostile behavior from migrants towards women. 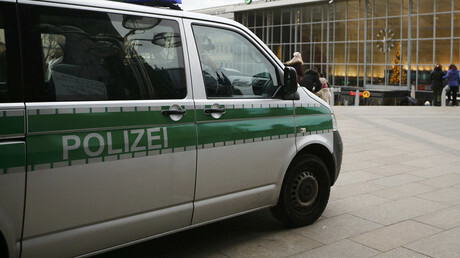 Stuttgart and Hamburg also reported cases of assaults during the New Year’s festivities.